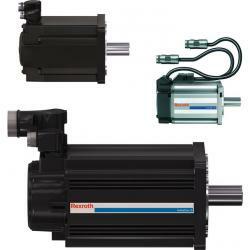 IndraDyn motors from Tectra Automation include servo, linear, torque and high-speed motors for precise, high-performance drive and control systems. 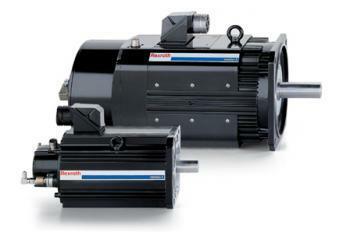 This range of Bosch Rexroth motors includes solutions with torque up to 13 800 Nm, and speed up to 22 500 rpm. Distributed and supported across sub-Saharan Africa by the Bosch Rexroth South Africa Group of Companies. Reaches max. torque of 13 800 Nm, and features high overload capacity and liquid cooling. Ideal combination of standard solutions and design freedom. Rapidly moves large masses in raw environments. Stainless steel and titanium encasing is IP65 rated. 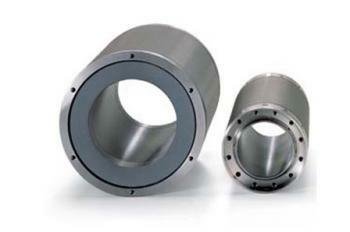 Maximum force of up to 21 500 N, and up to 600 m/min velocity. Maximum torque of up to 4 500 Nm, top speeds of 22 500 rpm, and wide, constant output power range. Has an integrated cooling system and is easy to install. 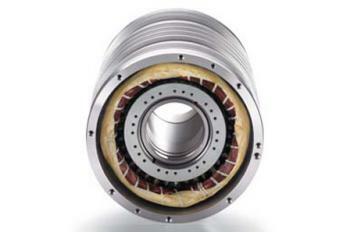 Robust and reliable at 875 Nm torque, maximum speeds of 20 000 rpm, with large spindle cutoff. Extremely smooth with easy integration. Compact and powerful at up to 495 Nm torque and 9 000 rpm. 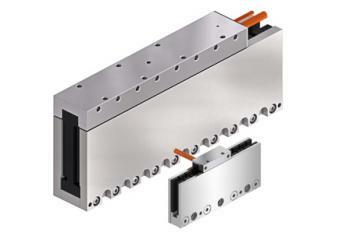 Encoder systems included for diverse applications. Available in fan and liquid cooling models, with rated outputs of 93 and 120 kW and max. speeds of 11 000 rpm respectively. Quickly coupled in your system.